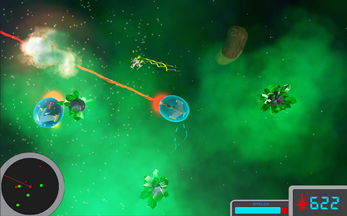 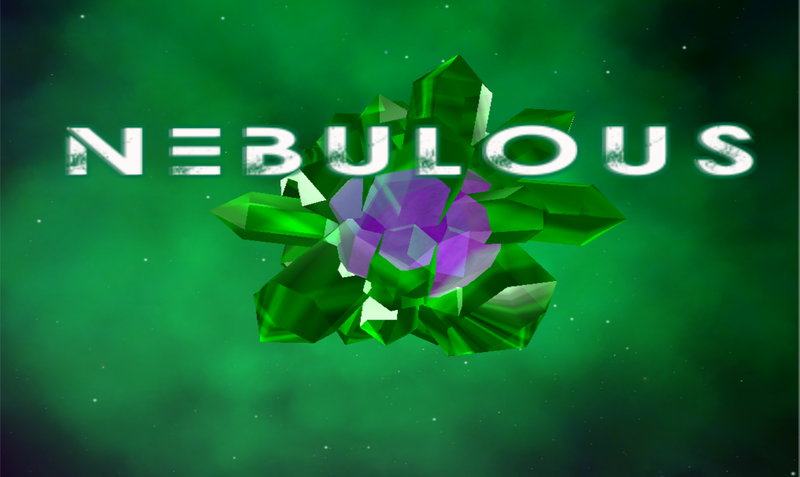 Nebulous is a game where you play as a space entity trying to protect its nebula. 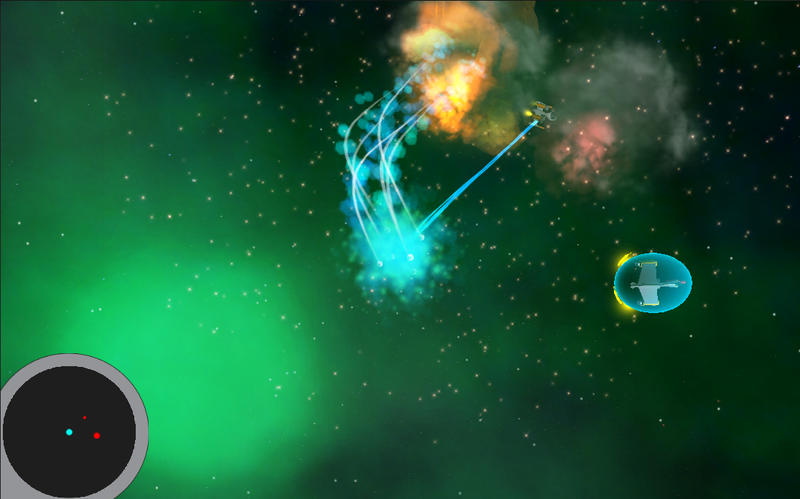 Use your intriguing and destructive powers to stop raiders for as long as possible. 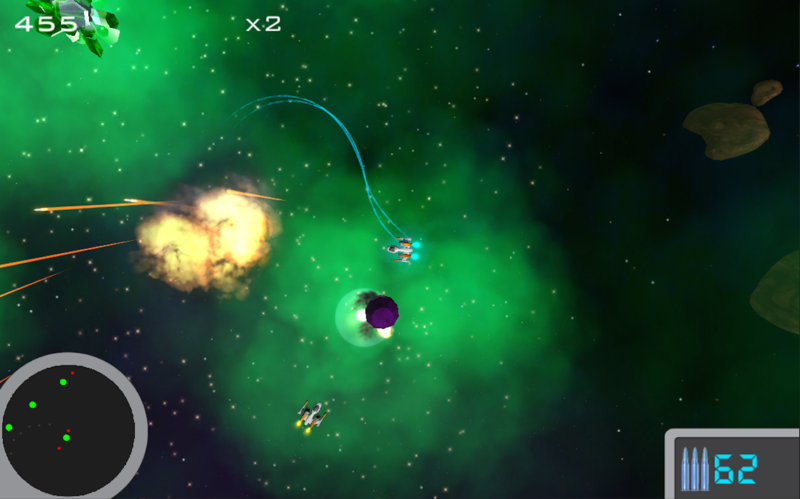 Possess enemy ships, take control of their weapons and have them blast each other to smithereenes, or grin maniacally as you slam them against asteroids.